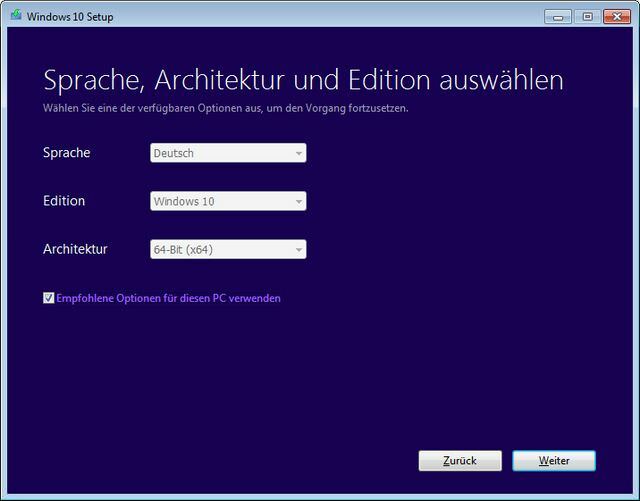 [German]How to download an ISO install image of Windows 10 April Update before Microsoft release the official download? Here is how to gain access to the official Microsoft files. On Monday, April 30, 2018, Microsoft is offering Windows 10 April Update for download and on May 8, 2018 the rollout via Windows Update starts. But it’s possible, to download the install image fro Microsoft’s servers today. The abbreviation ESD stands for Electronic Software Distribution – the format in which Microsoft distributes the downloads of installation images during updates. The ESD files for Windows 10 April Update (Build 17134) are available for download on the Microsoft servers since a few days. Walking Cat (@h0x0d) has tweeted this fact. An XML file containing the direct download links for various .ESD files may be downloaded from the specified download address. This site provides a description, that outlines how to convert the .ESD file to an ISO file for installation. However, this approach is quite complicated. Windows 10 April Update will be downloadable via Media Creation Tool from April 30, 2018. 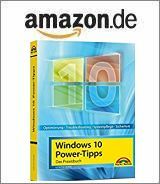 You can store it as an ISO file and burn it to a DVD or store it on an USB stick. But it’s possible to use Media Creation Tool today, to download an install image of Windows 10 April Update. Important: The Windows Media Creation Tool need to be launched from an administrator account. Otherwise the tool will drop an error. 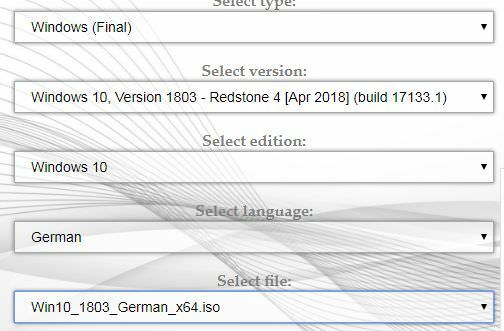 If you download a version of the Windows Media Creation Tool from Microsoft today, you will still be offered the old ISO files from Windows 10 version 1709. The colleagues of deskmodder.de had sketched here (German) however an unofficial solution, in order to get to current installation pictures. Download the Media Creation Tool from Microsoft and save it in a local folder (e.g. Win10MCT). Then download the file products.zip, unpack it and copy the products.cab into the folder where the .exe file of the Media Creation Tool is stored. The option Selfhost causes the information to be taken from the products.cab and the download takes the image of build 17134.1. You should be guided through the steps by the wizard and be able to select the language, architecture and edition. You are right, it seems, that MS has removed some files from their servers, so adguard creates an Error 404 (adguard has changed from build 17133 to 17134 recently). Try media creation tool or just wait a few hours. Great post! Tried it, it worked. One thing confused me tho; the Media Creation Tool for some reason downloaded the “Home” edition while I’m using the “Pro” edition. new version of MS Media Creation tool (MediaCreationTool1803.exe) posted at the Microsoft Windows 10 ISO download page, which I got around 4/30, 10am pacific local time. so the “trick” is no longer needed. I was facing problem regarding the download of this update but this article really helped me.